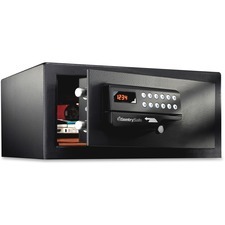 Sentry®Safe Card Swipe Electronic Safe 1.1 cu. ft. Designed for end-tab cabinets. Converts legal end tab files to letter size. 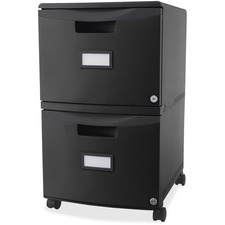 Gardex Fire resistant file cabinet. Vertical file four drawers legal size. One hour fire resistance. UL approved. 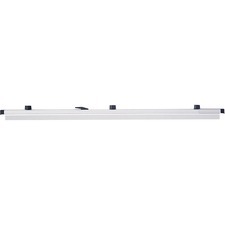 19 3/4W x 31D x 54H. Installation charge extra.